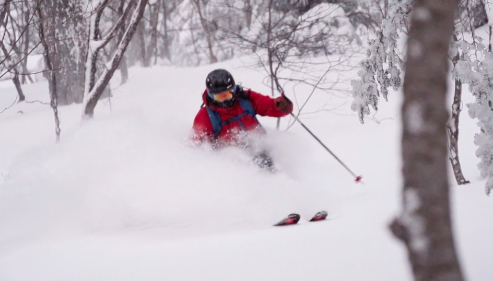 A few years ago, a lot of us got excited about Lynsey Dyer’s Pretty Faces, a ski movie made by – and featuring – women skiers. That’s because ski movies typically belong to men. The numbers back this up. In 2014, the Pretty Faces Kickstarter website posted that even though women make up around 40% of the skiing population and about 30% of the adventure sports film viewership, only 14% of the athletes in major ski films were female. And this was a record of female representation, up from 9% the previous season. I have a confession to make: I haven’t been exactly stoked for ski season this year. I know, I know. Pretty sad, isn’t it? I think it’s actually because of the bike accident I had this summer. I’m still on the mend, and I’m a little trepidatious about how I’m going to hold up once I get on the snow. How do you get your ski stoke going? 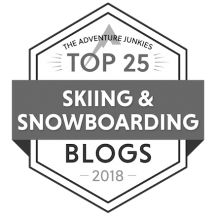 Do you plan a ski trip? Cruise your local ski shop? Go to a ski show? Sure, these are all good options. 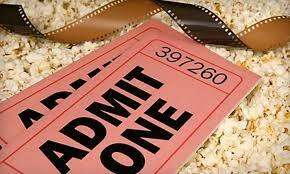 But for a lot of people, the best way to get excited about the new season is to see the latest Warren Miller movie. It’s a tradition — after all, there’ve been sixty-seven of them. 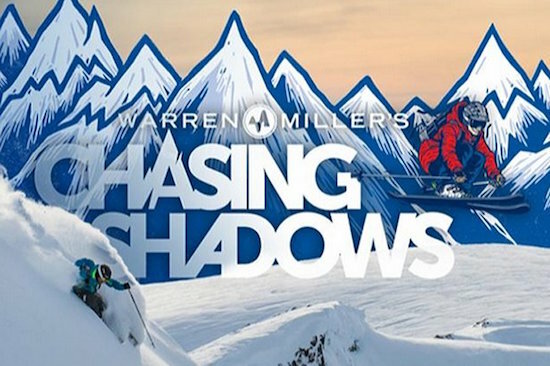 And though Warren is no longer personally involved — and there are lots of other ski movies around –Miller is still the granddaddy of them all. 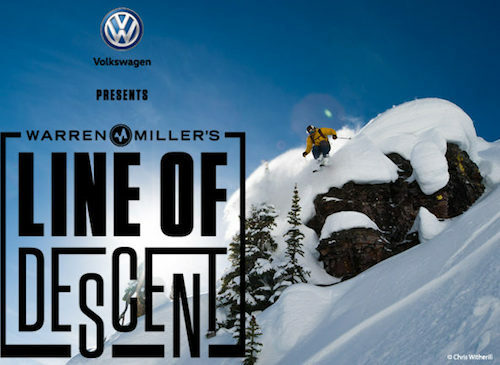 Today, Warren Miller isn’t even Warren Miller anymore. Warren Miller sold the company to his son in 1988, who sold it to Time Warner, who sold it in 2007 to its current owner, the Bonnier Group, a Swedish-based media conglomerate that also owns a raft of snow-sports magazines. No matter. 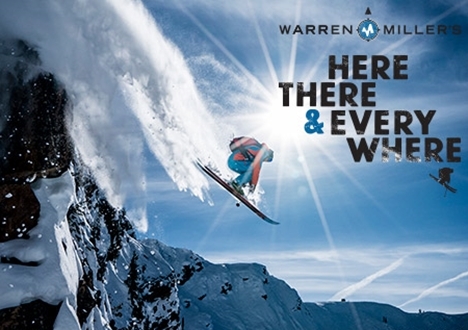 WME is a firmly entrenched part of the skiing landscape. They’re a skiing institution. And for many people, going to a Warren Miller movie is a cherished annual tradition to kick off the ski year. Pop the popcorn. The ski movie trailers are here! If you want to get stoked for the upcoming ski season, there’s no better way than to watch this year’s batch of ski movies. So grab some Sno-Caps, slurp down a Snow Cone, and take a gander at these..